It happens to the best of us… this whole parenting thing seems to finally be under control and then an unexpected case of diaper rash throws everyone into a tailspin. Restore order to the changing table (and your life) with Dr. Smith’s Diaper Rash Spray, available at Target, Babies “R” Us, and Buy Buy Baby. This easy to apply zinc-oxide solution is gentle, safe, and won’t stain clothes. 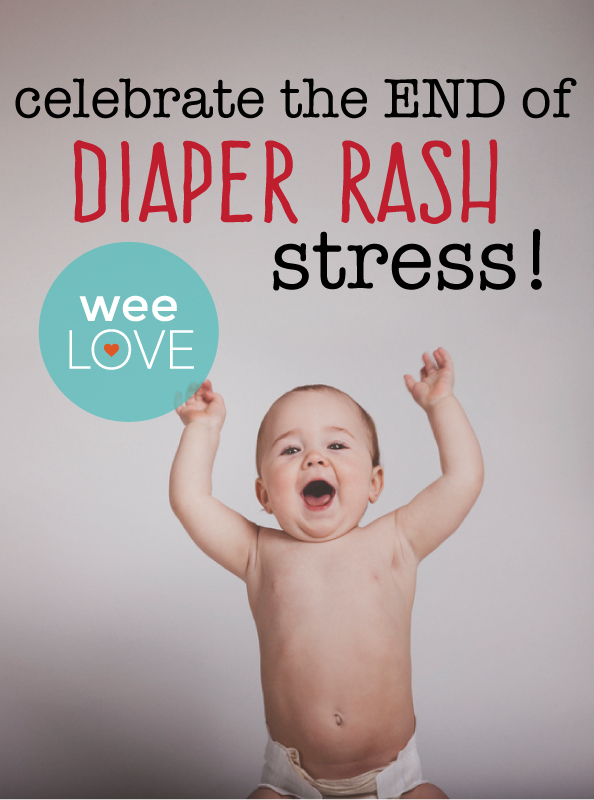 Developed by a pediatrician, it works fast to soothe, treat, and prevent diaper rash. The touch-free application goes on quickly and won’t leave your hands sticky. We’ve also heard from weeSpring parents that their toddlers find the spray particularly entertaining. (A laugh during diaper changes? We’ll take it!) Pro tip: keep a bottle in the bathroom once you start potty training; toddlers can still get a diaper rash even if they’re not wearing a diaper. And if you’re also a fan of Dr. Smith’s ointment, it’s available in two and three ounce containers. So don’t let diaper rash throw everyone off their game… this cure-all has your baby (and you!) covered. Previous story weeLove: Headbands, Pom Poms, and Bows… Oh My!